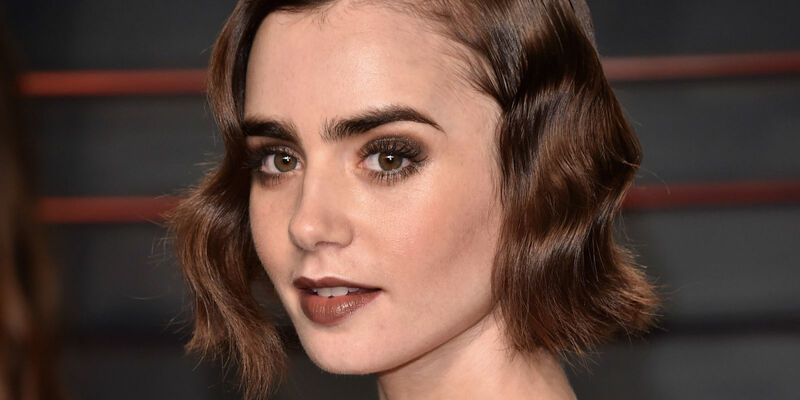 Lily Collins has added a new tattoo to his collection. For the Oscars in 2016 debuted with an ink drawing inspired by fairy tales. Vien immediately think that it is something special, also considered the occasion when he raised. With its shimmering dress by Yves Saint Laurent it has been possible to see the tattoo with a light stroke and light color. It is a fairy sitting on a crescent moon has in his hands a dandelion head on which to blow to make a wish. VERY NICE! And if you wonder if it really is a fairy, immediately think of Tinkerbell in Peter Pan. 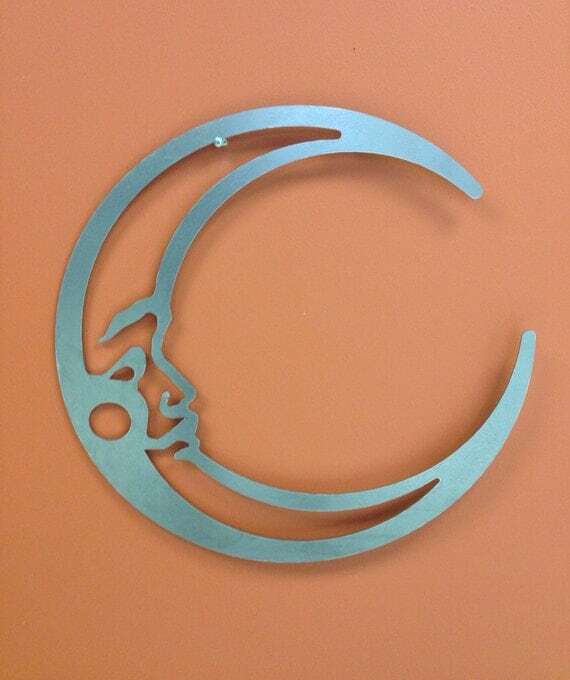 Next to the image reads “Fragile Thing” “A fragile thing.” From what has taken inspiration Lily? 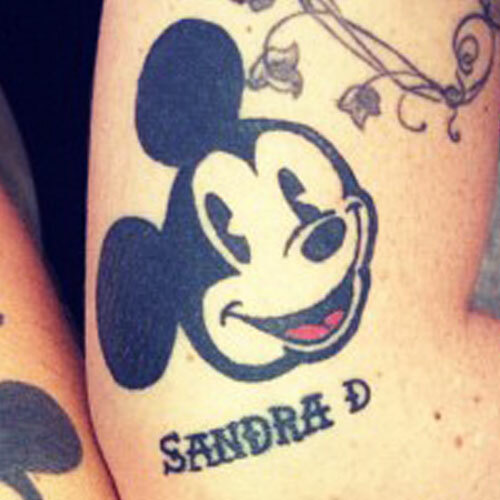 We know definitely that the actress has a penchant for tattoos. Do you have one on your wrist, one on foot and one on the back. In particular, the latter is a phrase “Love Always and Forever” “Love always and forever.” We too inspired love! But it seems that she is not the only one to have drawn inspiration from the fairy tale princesses, and Disney, for the night of the Oscars. Just think of all ‘ Dress Belle in Beauty and the Beast, Alicia Vikander. Anyone up for Cinderella’s glass slipper on the instep? 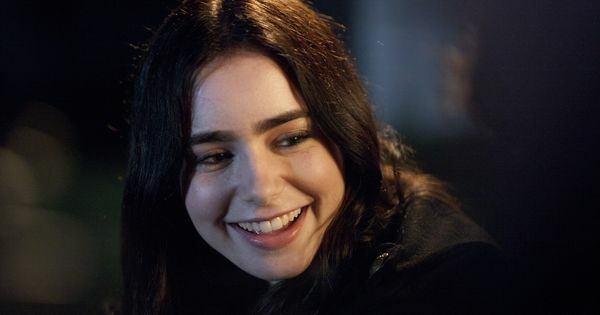 Samantha (Lily Collins) in Stuck In Love.